The past 12 months have been really exciting for the Yellowfin team. We’ve seen tremendous growth in the business and have had our best year yet. Leveraging AI & machine learning, we’ve launched our augmented analytics module which redefined how analytic content is created and consumed, and enabled our customers to perform self-service data preparation and enrichment with all-new Data Transformation capabilities. We’ve also made it really easy for our customers to integrate data science models into their BI workflows and deliver insights within their business. This month, we are ecstatic to be ranked among the Top 5 analytic platforms across all 15 Gartner Critical Capabilities for Analytics and Business Intelligence Platforms. The Gartner Critical Capabilities report is the companion study to the Magic Quadrant, which evaluates 20 market-leading vendors (out of a growing list of over 200 vendors) and scores their platforms on 15 weighted criteria. While the Magic Quadrant includes additional criteria such as market presence, strategy, and social media reach, the Critical Capabilities report focuses on product. 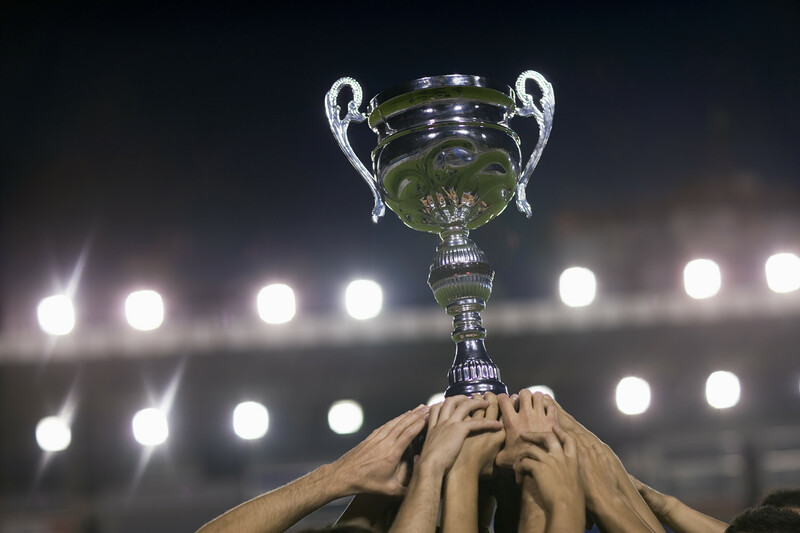 Yellowfin ranked first in the “Self-service Data Preparation” and “Publish, Share, and Collaborate” capabilities, achieving top score in the latter capability for the second consecutive year. We also finished with a total of seven “Excellent” to “Outstanding” ratings in various categories. Read more about it here. We believe this overall recognition across the board not only validates our vision of modern analytics and BI but also reinforces our mission to provide the best BI platform to our customers and the industry. According to Gartner, by 2020 the number of users of modern business intelligence and analytics platforms that are differentiated by augmented data discovery capabilities will grow at twice the rate – and deliver twice the business value – of those that are not. With Yellowfin’s augmented analytics capabilities, we are ultimately committed to helping our customers understand their business and get to the Why faster. We will continue to lead innovation in this space and are very excited to share more developments within the platform as we progress through the year. In the meantime, don’t just take our word for it (or anyone else’s for that matter) – try it for yourself on your own data and let us know what you think!